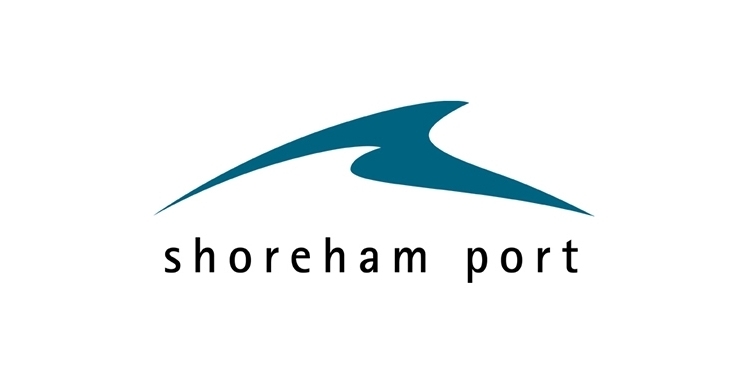 Recent updates from Shoreham Port’s Property team and Pilbeam Construction confirm that the Port’s new Lady Bee Enterprise Centre business units are on-track for completion this spring. The build has been running smoothly since the development began in August and many tenant spaces have already been let. The Lady Bee Enterprise Centre is a new commercial estate located off Albion Street in Southwick near the station. The development is part of the Port’s longer-term plan for the refurbishment of the wider Lady Bee Marina area. The foundations have been laid and steel frames completed for all three blocks. Solar panels have been installed on the roofs, with the glass windows and remote-controlled roof sky lights set to be installed in the coming weeks. Situated adjacent to the Port’s lock gates, the flexible business units will offer excellent natural light and a scenic outlook over the Lady Bee Marina moorings. The units will also boast a modern exterior that has been designed by ECE Architecture to feature a clean profile and contemporary materials, in keeping with the Port setting. Built to accommodate a variety of office, studio, workshop, and technology-based tenants, the business units offer a flexible space, with the ability to combine units in Blocks 1 and 2 as well as on-site parking and cycle and waste storage. 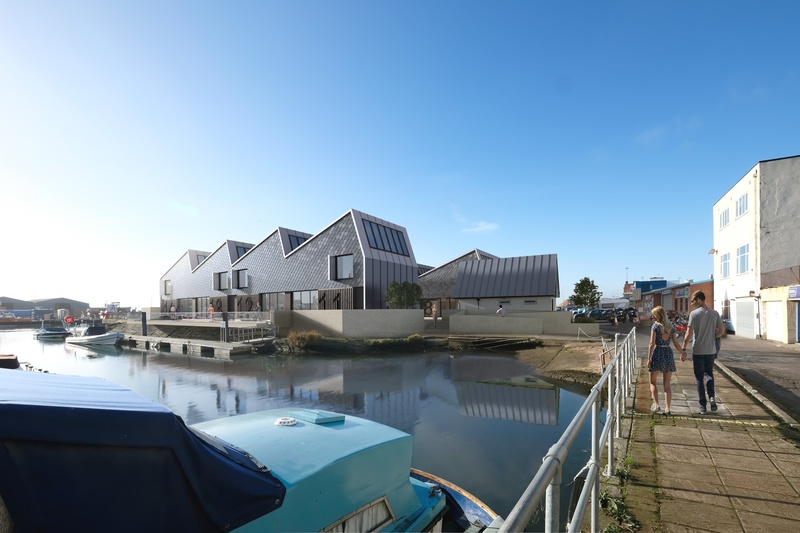 The development will further expand Shoreham Port’s already thriving tenant community with a design that was carefully selected to maximise employment space creation, whilst fitting in with the surroundings and existing activities of the marina. The Lady Bee Enterprise Centre will increase current renewable energy generation in keeping with the Port’s Eco-Port status, achieving this in collaboration with Brighton Energy Co-operative to install solar panels and electric car charging points as part of the new estate. This renewable energy will power vital Port facilities including the Price George and Prince Philip lock gates and the lighting of the head office at Nautilus House.